The first narrow-gauge railway in Estonia was opened in 5th of October 1896 between Pärnu and Valga. In 1897 the railway reached Viljandi and in 1900 Tallinn. The supply railway was owned by the private company. In 1923 the supply railway was nationalized; after that it was joined with the Estonian Railway in 1926. Estonia developed its narrow-gauge railway network as an important economy factor: in 1939 its total lenght was 909 km. In 1913 there was started a construction of naval fortress railways network both on islands of West-Estonia and Tallinn area. The network was not completely finished until the most lines were closed in 1920. Liiva-Vääna line was given to Estonian Railway and the networks on Paljassaar, Naissaar and Aegna went in the hands of Estonian military forces. Although World War II hindered the development of the narrow track, the worst obstruction was a Soviet occupation which saw the structure of the narrow-gauge railway unsuitable to its ideology and military plans. This lead to the disposal and dismantling of the narrow-gauge state railway network between 1959 and 1975. Today in Estonia there are only some operating peat-industrial railways. 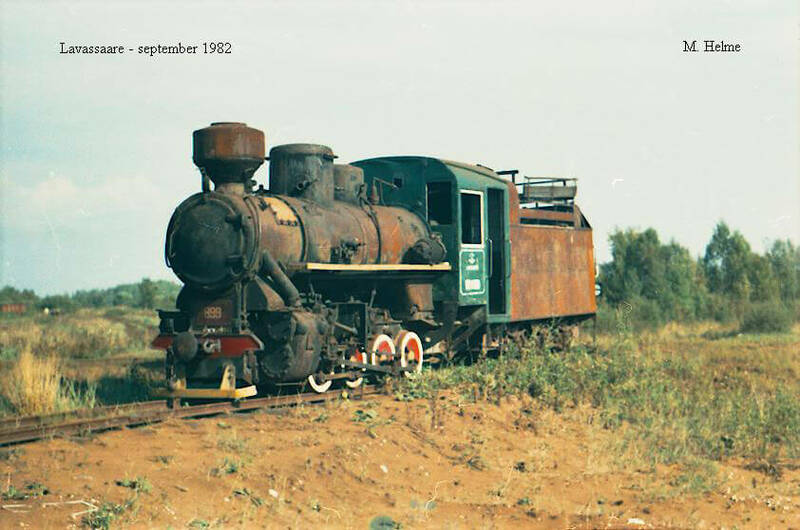 The dismantling of narrow-gauge railway caused the foundation both the museum and museum railway. The most suitable place for it was the old Lavassare peat railway center set up in 1922. For these reasons in 1987 there was founded the Museum Railway Society which starts collecting the rolling-stock. Today it has developed to the non-profit private museum and museum railway which large collection of exhibits has 3rd place in Europe by the amount. 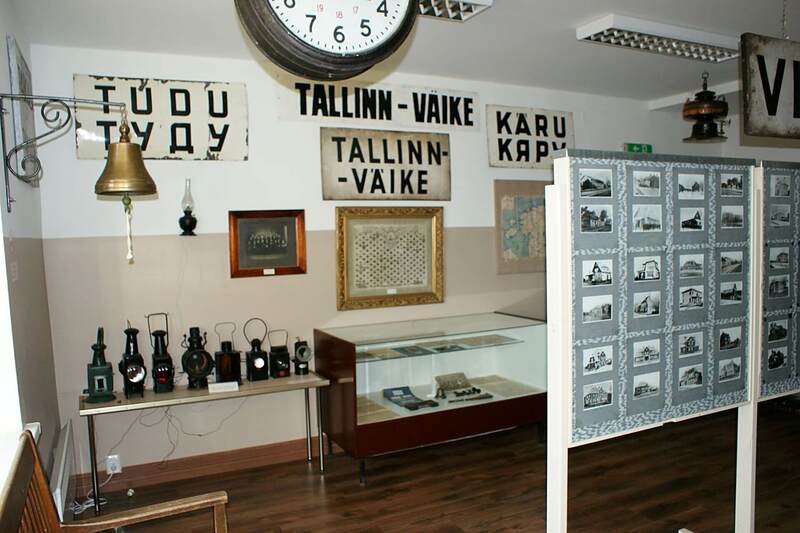 A visit to the Estonian Museum Railway in Lavassaare is a long-remembered experience! 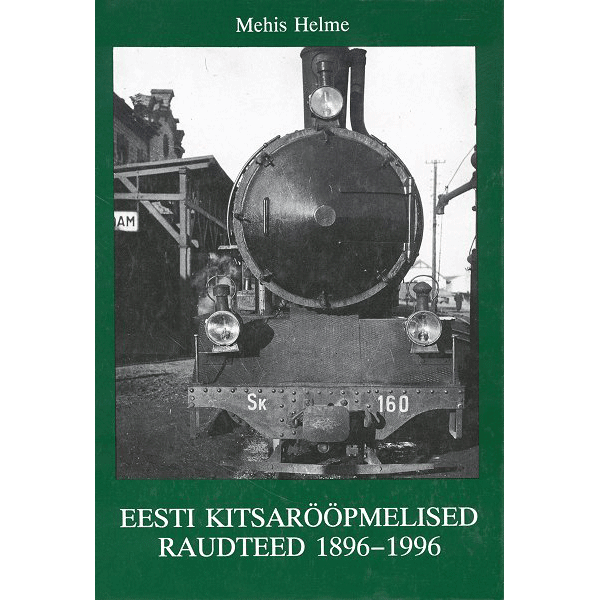 A more thorough overview about the history of Estonian narrow-gauge railways you can read from book of Mehis Helme “Estonian narrow-gauge railways 1896-1996” (in Estonian, with summary and illustration titles also in English).